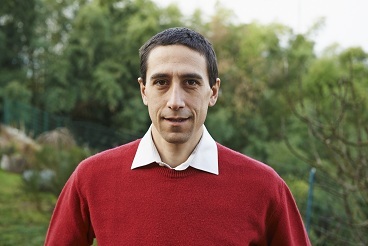 Claudio Vitari is associate professor at Grenoble Ecole de Management (Grenoble – France). His research interests include Information Systems, Knowledge Management, Dynamic Capabilities, Corporate Social Responsibility, Slow Management, Green IT, Permaculture. His published research includes articles in European Journal of Information Systems, Communications of the Association for Information Systems, International Journal Knowledge Management, Knowledge Management Research & Practice, Journal of Information Technologies: Cases and Applications and proceedings of different international conferences. He has over 10 years’ experience in teaching, researching, managing and consulting. Claudio Vitari is member of the Chaire “Mindfulness, Well-being at work and Economic Peace”. He got his PhD from Montpellier University (Montpellier, France) and the Carlo Cattaneo University (Castellanza, Italy) and French Research Supervision Authorization (HDR) from Montpellier University.